Bigger promotions equal bigger responses. Imagine the value of being able to offer a $500,000 prize without the risk of having to cover the prize value. 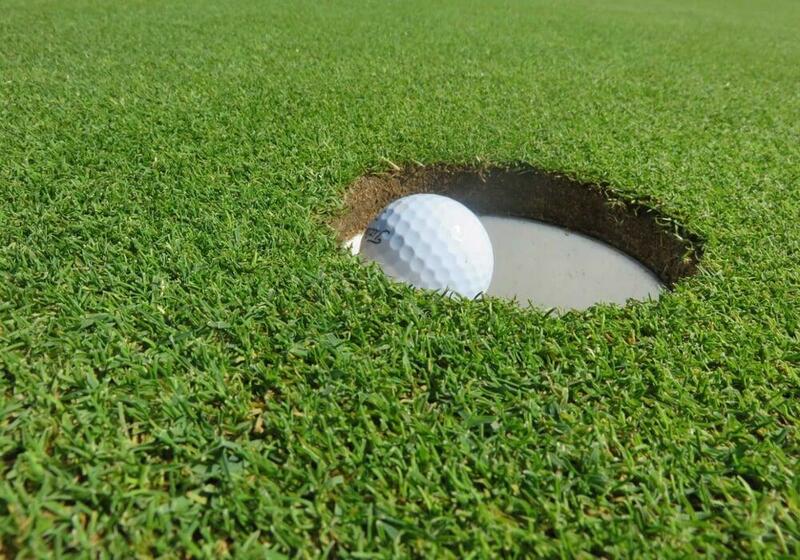 It has never been so easy to purchase Hole In One Insurance. There are no lengthy forms to complete and cover can be put in place immediately. Make your budget work harder by reaching and engaging more people. Let EventCover take on the risk so you don't have to.